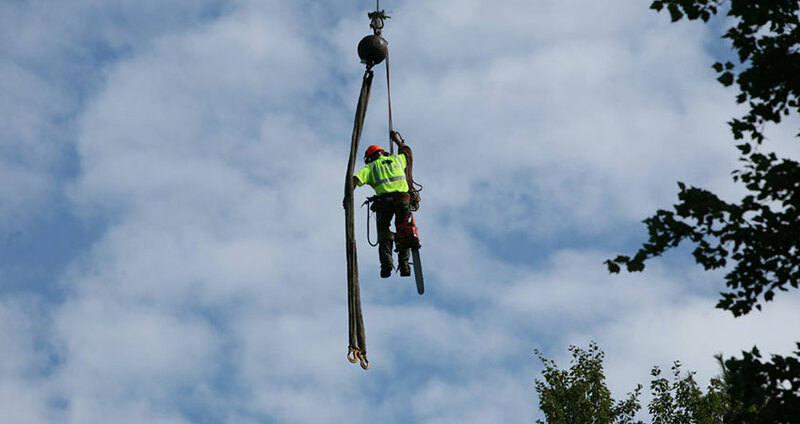 At McGuinness Tree Service, we are experts in large tree removal along with hazardous tree removal. We dispose of trees in a careful and efficient manner, minimizing waste and invasiveness in your landscape. The use of our company owned 202', 90 TON crane allows us to remove problem trees with minimal disturbance to the surrounding landscape. 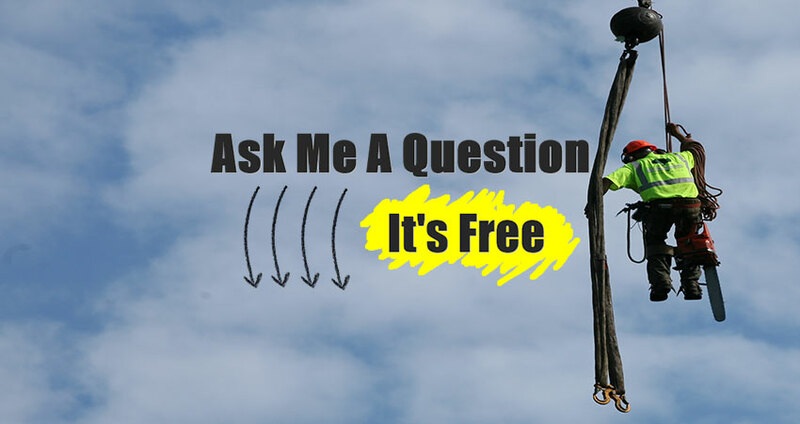 Many removals can be accomplished by setting the crane in the street and "plucking" the trees from your yard.